Tempe, AZ is an amazing place for family fun. 3 night's lodging. in your choice of over 48 hotels. 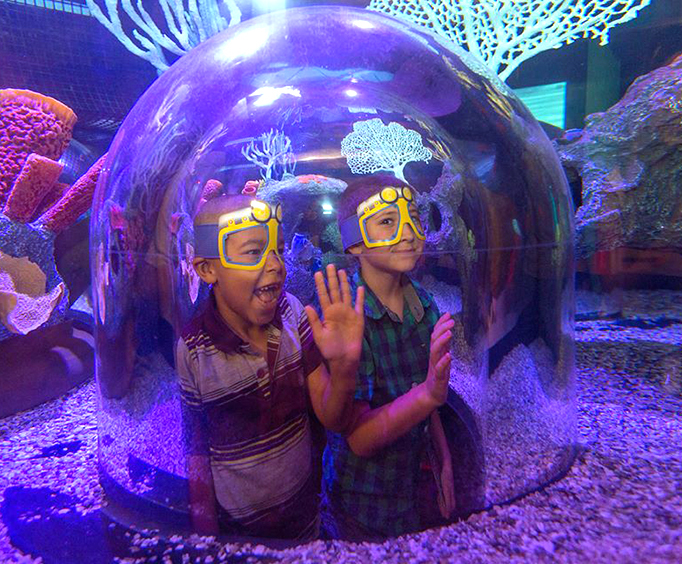 Do not miss out on tons of awesome activities that the entire family can enjoy. 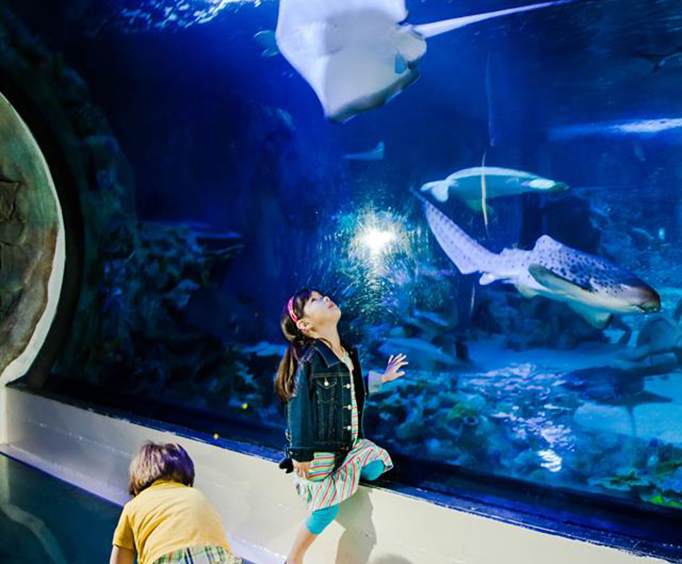 With the Fun for Kids Package, guests will get three nights of lodging at their choice of hotels in the area, admission to Sea Life Arizona, and admission to the LEGOLAND Discovery Center Arizona. 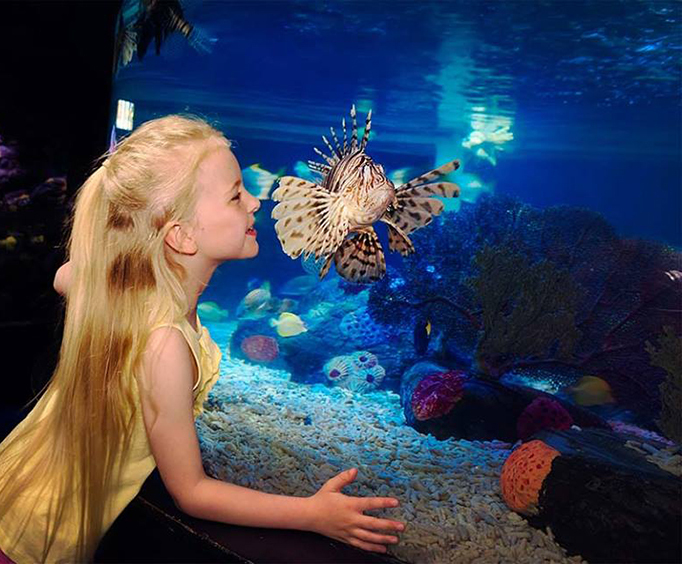 At Sea Life Arizona, guests will have an awesome time seeing and learning about marine life. Whether you enjoy stingrays, fish, or octopi, there is something to capture your attention. All ages are sure to have a blast. The package also includes admission to LEGOLAND Discovery Center Arizona. This kid-friendly imaginative center allows kiddos to put their creative minds to work building and creating. Spark some imagination on your next Tempe, AZ vacation!